It is a smaller version of the Vaporesso Cascade tank that maintains the same amazing features allowing to enjoy an exceptional vaping experience. 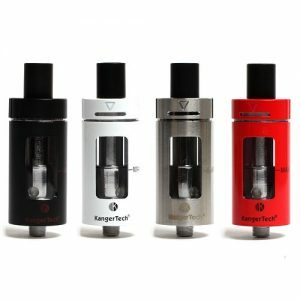 If you are familiar with one of the tanks from Cascade series by Vaporesso, you definitely know about their great capabilities. The Cascade Mini Tank is the latest addition to this renowned line. 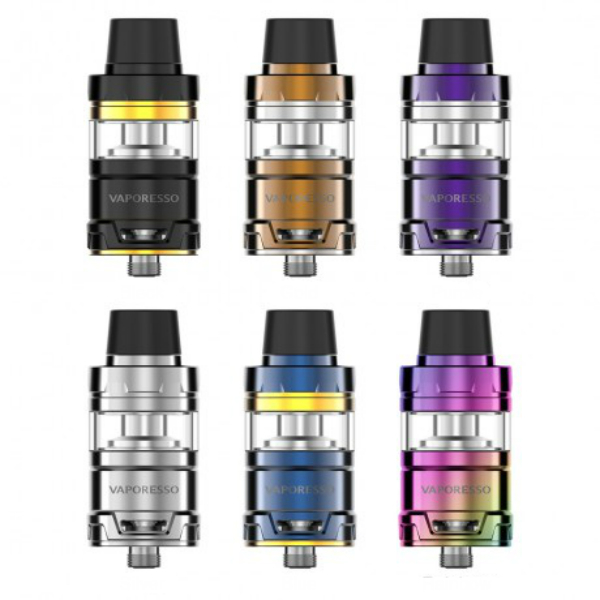 It is a smaller version of the Vaporesso Cascade Mini tank that maintains the same amazing features allowing to enjoy an exceptional vaping experience. One of the most pleasing features is a unique isolation structure. It separates the coil from e-juice. It results in coil life extension and reducing the potential dry hits. Working with GT cores, this tank gives an opportunity to taste purer flavors at lower wattages. The GT mesh coil enlarges the heating area providing better flavor production.You will enjoy consistent and intense flavors with every puff. 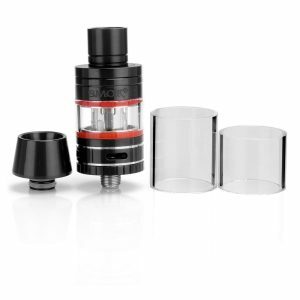 Thanks to the revolutionary triangular airflow system, this tank brings smooth and dense vapor. Moreover, the Cascade Mini has a top fill system with a safety lock mechanism. It helps to avoid leakage. Measuring 22mm in diameter, it can hold 3.5ml of vape juice. Comes in several color finishes. All in all, the Cascade Mini Sub-Ohm Tank has a smaller size than the original Cascade tank but has all the features you need to be satisfied with your daily vaping.